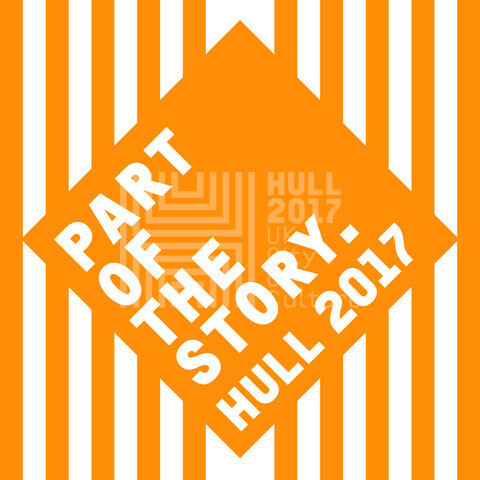 Hull is still a Purple Flag city…..and we helped! Thank you St. John’s Ladies! Have a butchers at our short video explaining all about Street Angels and our “Nightsafe Project”. And no, we didn’t pay for the compliments!